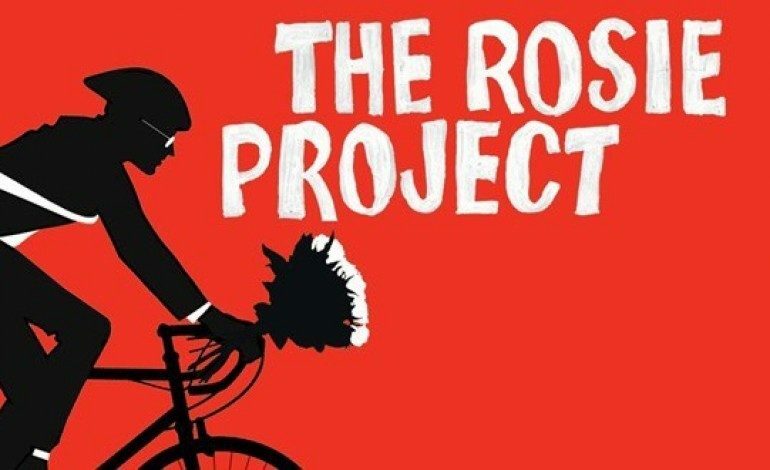 Sony Pictures‘ The Rosie Project is getting off to a bleak start. After it was reported earlier today that its star Jennifer Lawrence had bowed out of the romantic dramedy, – supposedly for scheduling issues – news soon surfaced that director Richard Linklater (Boyhood) also left in suit, according to The Hollywood Reporter. The Graeme Simsion novel adaptation was written by Scott Neustadter and Michael H. Weber (500 Days of Summer, The Fault in Our Stars) as a starring vehicle for Lawrence. Linklater supposedly jumped on board owing in part to his desire to work on a project with the actress. The movie was to follow a socially awkward genetics professor who creates a scientific survey to find himself the perfect mate. Once he meets Rosie, a woman who possesses the opposite qualities he is looking for, the carefully cultivated experiment takes a turn. Although the Oscar-nominated director and the Oscar-winning actress are now out of the project, this doesn’t spell complete doom for the future of the movie. Screenplays by the writing duo Neustadter and Weber are hot sellers right now in the industry. In just the past two years, the pair have adapted The Fault in Our Stars, Paper Towns, The Spectacular Now, the recently wrapped Emilia Clarke (Terminator Genisys) romance Me Before You, and are also linked to another John Green adaptation, Looking for Alaska. Sony is still making the film a priority and will be hard at work looking for apt replacements as well as casting the male lead.